7digital What we said: In the build-up to his long-awaited debut album, Uzoechi Osisioma Emenike aka. 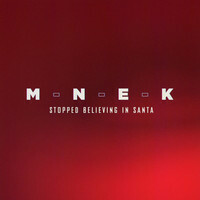 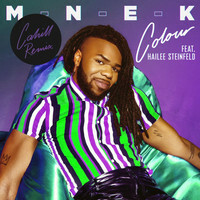 MNEK tweeted, “the tea is I’m a black gay popstar - I’m never gonna be an easy sell”. 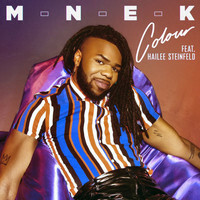 But while the London-based artist’s concerns about the mainstream are not unfounded, Language seems to defy MNEK’s personal expectations. 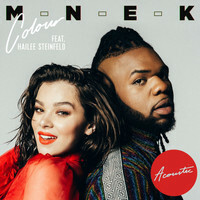 These are astoundingly crafted bangers that roll their eyes at the naysayers (“You've earned this so own it / Black kings, we stay proud on our thrones”’) - which is perhaps not surprising from the man who helped pen Beyoncé's ‘Hold Up’. 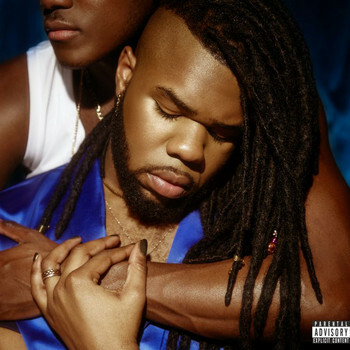 With songs that soar with plush production, self-assurance, and celebratory queerness (and - just as importantly - celebratory vulnerability), Language is a bright, thrilling album with a deft understanding of 2018’s dancefloors – and the people dancing on them.